How Much Can You Save? Calculate Now! 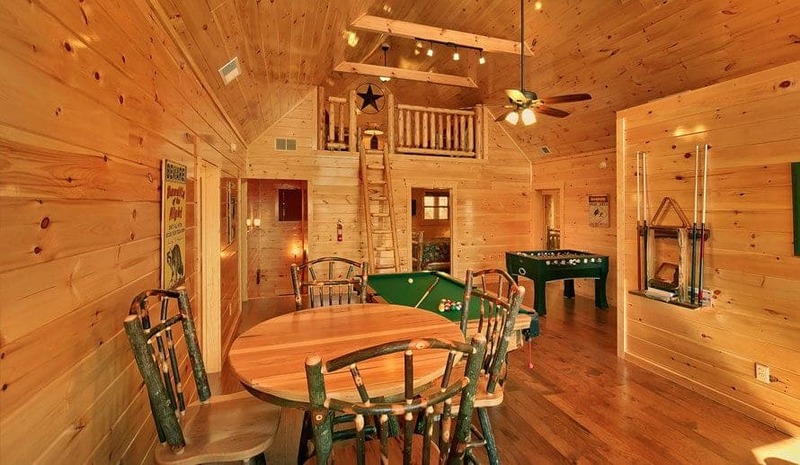 You deserve a relaxing vacation with your friends and family, so why not choose one of our Wears Valley luxury cabins for your next getaway to the area? 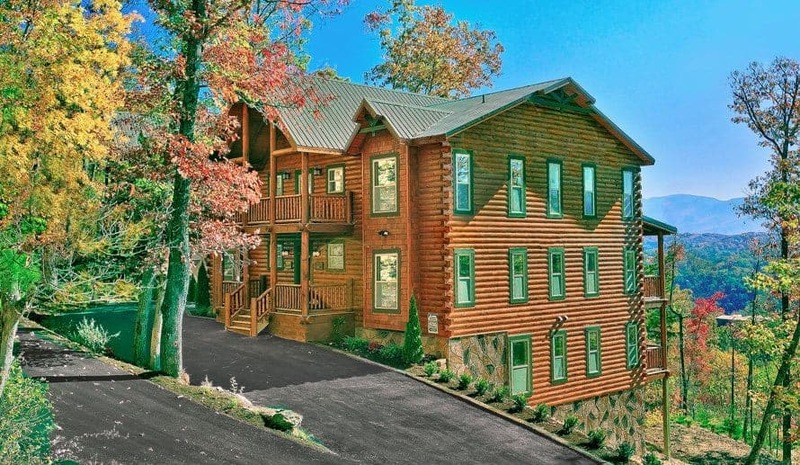 Located near the ‘peaceful side of the Smokies,’ these cabins have everything you need for a memorable vacation experience plus a few extra benefits you can’t find anywhere else. The first thing you will notice about our Wears Valley luxury cabins is that they are tucked away on top of a mountain, overlooking the valley itself. It is as if you are enjoying a true escape to the mountains, away from the hustle and bustle of the city and life back home. 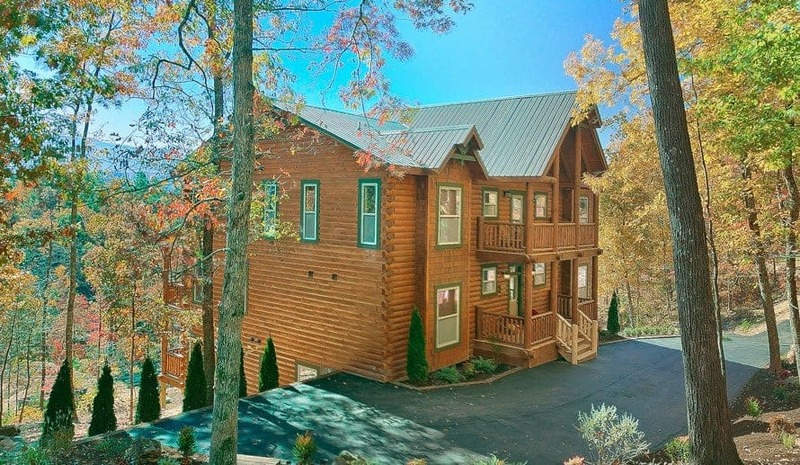 However, just because these cabins offer an incredibly tranquil atmosphere, you do not have to sacrifice being close to all your favorite things to do in Pigeon Forge and Wears Valley when you stay here. In fact, you will be pleased to know these rentals are still just a short drive from the Parkway, so you can still enjoy your favorite attractions if and when you do decide to leave your luxury rental during your stay. The only way to understand how incredible the view is from our Wears Valley luxury cabins is to see it for yourself, but we will try our best to describe it to you until you get here. Thanks to the fact our cabins are located on top of a mountain, you get to enjoy a breathtaking view that stretches all the way from Bluff Mountain to Cove Mountain and the valley in between. It is as if you are on top of the world when you stay in our Wears Valley luxury cabins. Even better, our cabins are strategically placed around each other to still give you the private and secluded atmosphere with scenic views you expect to find in a relaxing vacation home. Here, you don’t have to worry about a tall building or large sign blocking your view of the scenic mountains. Instead, you get to enjoy a rolling mountain landscape for as far as the eyes can see. 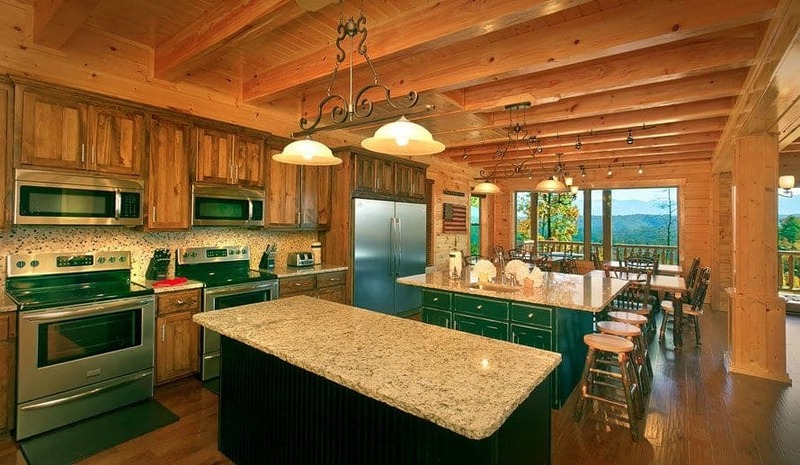 If the views aren’t enough to convince you our Wears Valley luxury cabins are the perfect place for you and your family or group to stay during your next vacation, then maybe the amazing amenities found inside our cabins will. 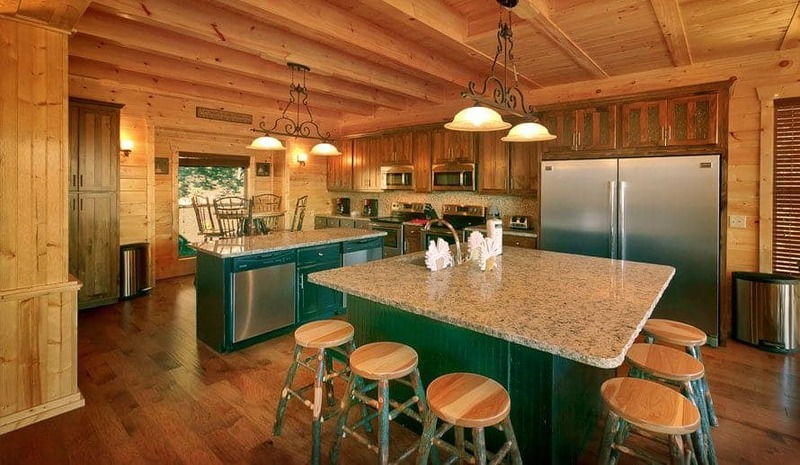 From home theater rooms to multiple outdoor hot tubs to private patios to fully-equipped kitchens, these cabins have everything you need to enjoy a peaceful and relaxing vacation. In fact, the amenities found in and around your cabin may make it you won’t want to leave. 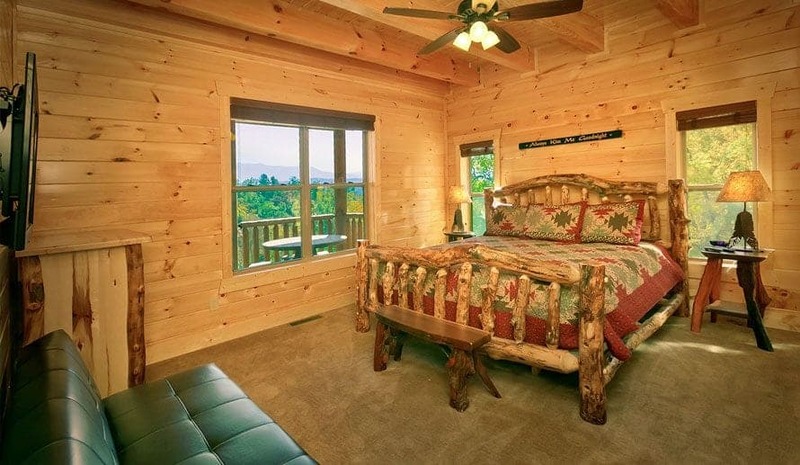 Click here to learn more about what sets our cabins apart from other rental options. Our cabins aren’t the only place you and your family or group can find added touches of luxury during your stay. In fact, you may be surprised to discover just how many upgraded comforts you will discover around our resort while you are here. 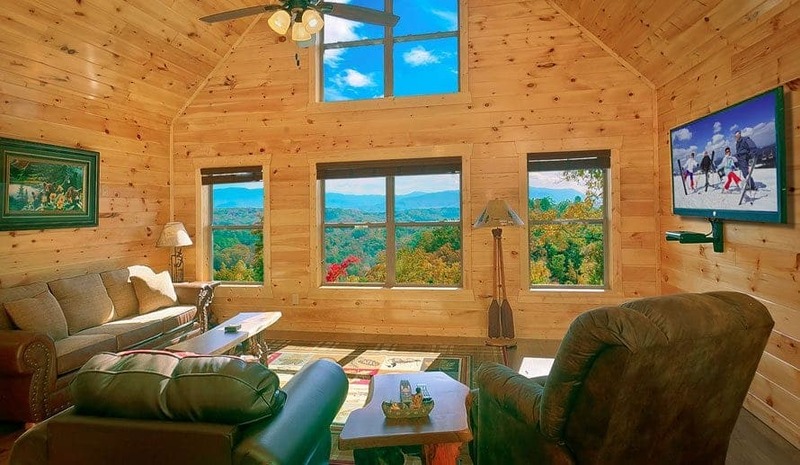 From an outdoor swimming pool overlooking the valley to an outdoor pavilion with fireplace to an exercise facility with a sauna, there is no doubt you are sure to enjoy a 5-star vacation at our Wears Valley luxury cabins. To learn more about the amazing amenities that comes with our Wears Valley luxury cabins, watch the video below! What makes these added comforts even better is you and your family or group will have exclusive access to these amenities throughout your vacation. That’s right! All the amenities we previously mentioned, as well as a ton of other perks, are only available to guests staying with Large Cabin Rentals! If you enjoyed reading this, start planning your next stay in one of our Wears Valley cabin rentals today!